One of the more eclectic neighborhoods of San Diego is Ocean Beach. It’s a time warp right out of the ’60s. It’s fun to go there because it’s a beach, of course, and it’s one of the best places to watch storm waves crashing to shore. It’s also interesting to drive the streets because you never know what you might find on any given day. Recently I found a large garden ornament, which fits in well with yesterday’s Music on Monday’s focus on peace. 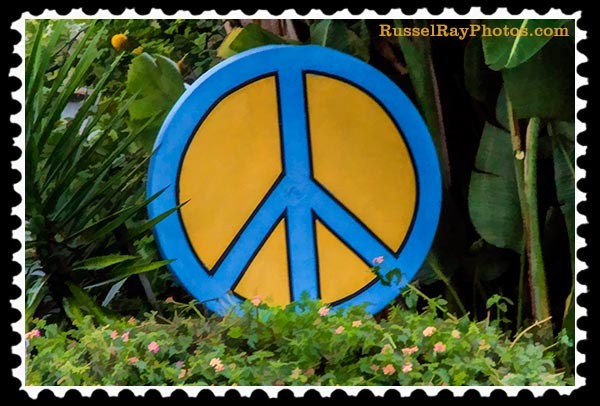 This entry was posted in Manmade, Out & About, Photos, Picture of the Moment and tagged ocean beach san diego california, peace symbol on March 17, 2015 by Russel Ray Photos. 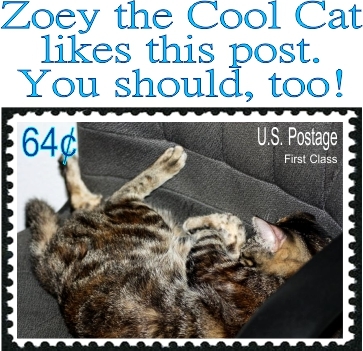 Thanks for helping spread the peace! very cool, i love peace signs being a child of the 60’s. In one of these boxes around here I still have my peace shirt that I bought in 1968. I thought I was so cool at the age of 13! I KNOW !!!! LOL it was a great time!! I have a few billion, and I make at least one new one each day.